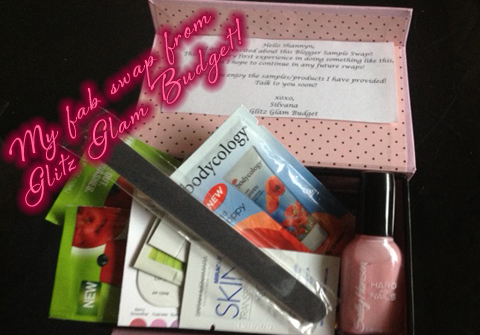 Fall Blogger Beauty Sample Swap- Reveal! 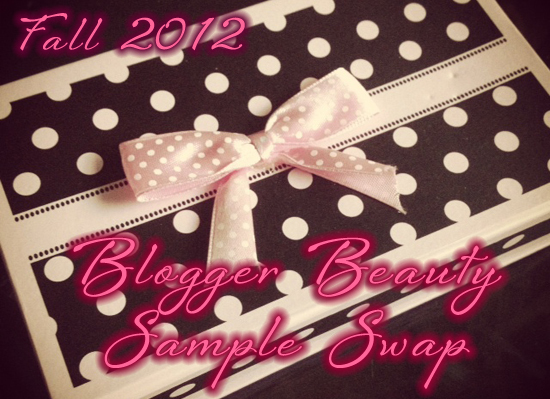 This is why I created the Blogger Beauty Sample Swap which will take place every season. 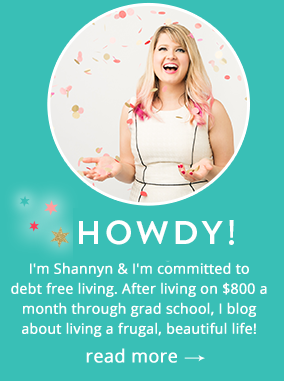 We all end up with samples we don’t really want to try plus, getting a carepack in the mail to make friendships with new bloggers is pretty darn cool! 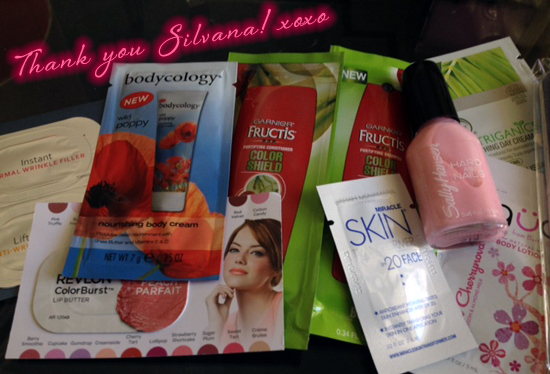 This round, I got paired with the fabulous Silvana from Glitz Glam Budget and I got some gorgeous samples! Sorry to have missed this time around! I will keep my eye out for the next one.